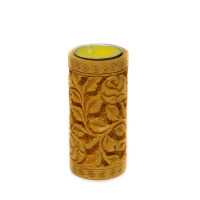 For centuries candles are used to get light, heat or create the mesmerizing environment. 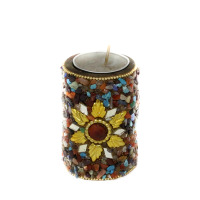 The candle gives life to brighten your life. 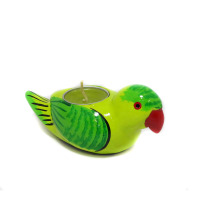 Using a candle placed in a candle holder to bring light to your home is not only safe but also looks adorable. Fire is the first invention of mankind. 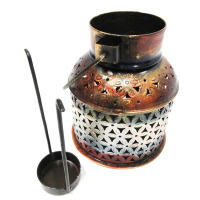 They used fire to get light, heat and to cook food. All inventions we see today followed this basic design. It is useful as well as dangerous. With time we learned to control fire for our benefit. 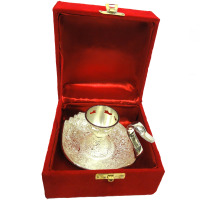 Candle and it's holder are among these benefits. 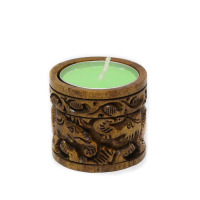 Today all the houses have candles. 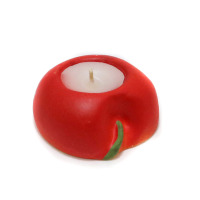 Using a candle without it's holder is dangerous as it can fell and burn curtains, carpets or clothes and eventually burn the whole house. 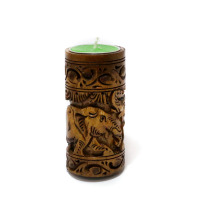 It looks dirty too with the wax falling all around as it is consumed and you have to be vigilant to put it out before it is completely consumed. 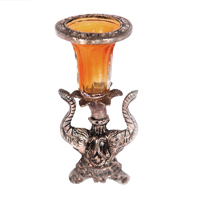 Candle holders not only safely hold candles but these also look enchanting and can be used to beautify your houses, shops, and offices. 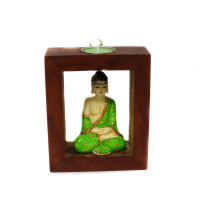 They can be used as decoration pieces along the walls or on the dining tables to create the delightful calm environment. 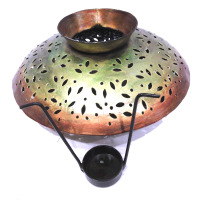 They can be placed as fireplaces or used as modern electricity free candle heaters to warm your room. 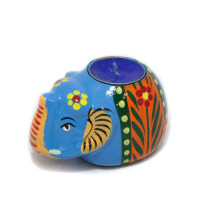 Handmade candle holders are so beautiful that these enhance the beauty of your house as well as depict your charming personality. 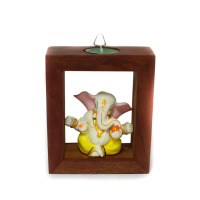 These handmade things can be used as decoration pieces for weddings and parties as well. 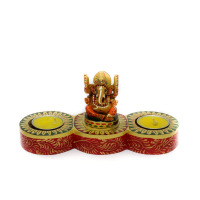 These like other handicrafts can be gifted to others as wedding or occasional gifts expressing your love. 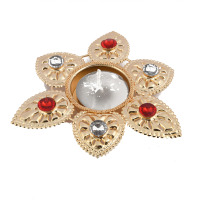 These are also frequently used as functional and symbolic lights for religious rituals and spiritual means. 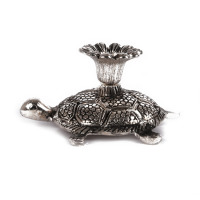 Rajasthan, well known for its religious traditions and also a central hub of Indian handicrafts, is the best shopping place in the whole world for the largest variety of handmade stands. 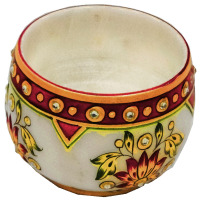 Rajasthani artisans have beautifully merged traditions and customs in their arts and crafts which can be beautifully depicted from their handmade clothes, jewelry, pottery, dry fruit boxes, bags etc..
Their handmade candle holders like other Rajasthani handicrafts are highly praised and demanded items not only in India but also in UK, USA, and Australia etc. 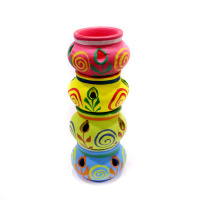 Unlike normal candle holders, these handmade Rajasthani candle holders look more adorable, captivating and with their traditional look these cast ethereal interlude on views, which make these handicrafts special and worth decorating your house with. 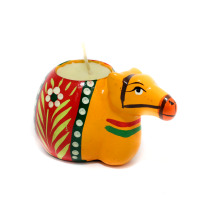 Boontoon provides you with the best collection of Rajasthani handmade candle holders at nominal prices. 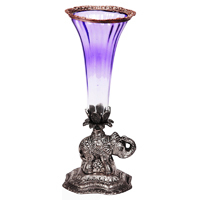 Our wide range includes wooden candle holders made from fine wood and carved precisely keeping minor details in mind to make delicate, beautiful yet durable and long lasting, attractive German silver holders, candle stand with brass bucket, candle stand with brass matki, elegant looking oxidized elephant shaped candle holders and metal or marble made holders, special gemstone or mirror work candle holders. 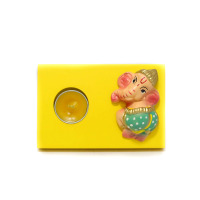 Our artisans take good care of their quality and durability. 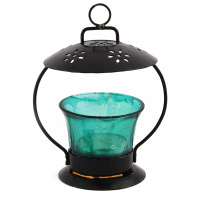 These are made of eco-friendly material and can be recycled but also their glamour and captivity are not compromised. 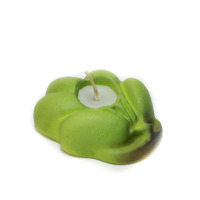 These are made of fireproof materials so that they don’t catch fire. 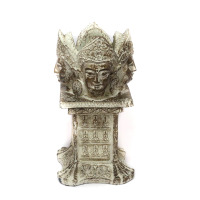 These are carved into beautiful shapes and designs as well as different sculptures and statues of gods like Buddha meditation candle stand, Ganesha and Buddha T-light stands for spiritual and religious purposes. 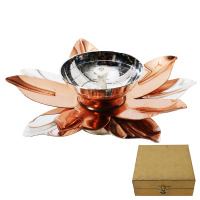 These can also be personalized with your names, company names or logos. 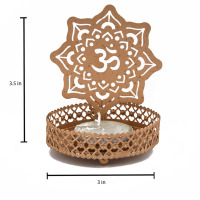 We also have a broad range of Tea light candle holders of both small and large sizes carved of metal and plastic into beautiful designs. 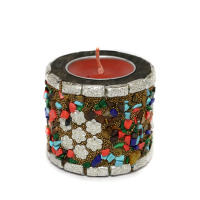 Our extraordinary variety of stunning Tea light candle holders made of plastic, colorful metals and marbles with delightful and captivating Meenakari and gemstone work are among the highly praised and demanded items. 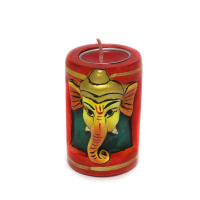 These materials neither get hot nor melt and let the candles lit completely inside them and make your house bright. 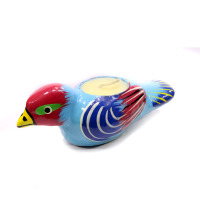 The quality and durability of our handicrafts are what has earned the faith of our customers, and our prices are also best with different ranges like under Rs 300, Rs 300 to 500, Rs 500 to Rs 1000 and above Rs 1000. 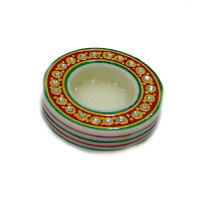 So that you can relish your needs with the best Rajasthani Handcrafts at the prices you can afford. 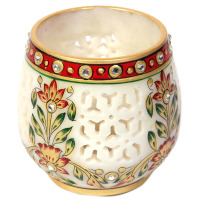 We supply our order not just in India but worldwide from over online handicraft market at boontoon.com. Timely delivery, your satisfaction is our promise. Bulk orders are also delivered.